When the Johto update hit Pokemon GO, it added more than 80 new Pokemon to the game. 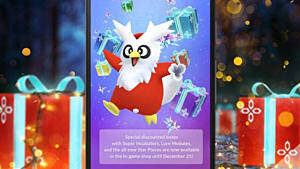 Just when players were beginning to get fed up with constantly catching the same old Rattata or Pidgey, we got an influx of Sentret and Hoothoot instead. But so many more Pokemon than those came in the update. where do these newer ones hide out? Want to know where you are likely to catch the good ones? Well, maybe this guide will help! So where do these newer Pokemon hide out? Want to know where you are likely to catch the good ones? Well, this guide will help! 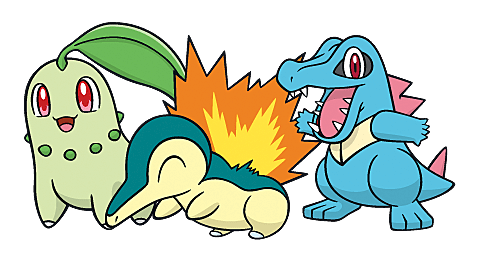 In Gen 2, there are 16 different types of Pokemon, and each type shares certain characteristics. This means that if you look at the creatures in real-world terms, they tend to spawn in places you'd expect them to be -- i.e. a Pokemon that looks like a bug will spawn in a grassy area and a Pokemon that is rough and rugged might spawn around quarries and hilly areas. 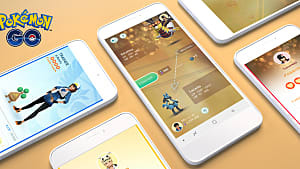 Some Pokemon types, however, aren't easily recognizable and this is where some players might need a helping hand in identifying where these Pokemon can be caught. 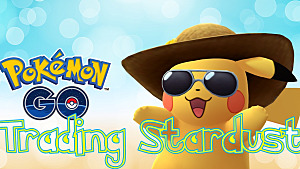 Note: The following lists do not include Legendary Pokemon or any other Pokemon we know that are not currently in the game. Baby Pokemon have also been omitted as they can only be found in eggs and cannot be caught in the wild. It's no surprise that Bug-type Pokemon can be found in grassy areas such as parks, farmland, nature reserves, woodlands, and meadows. 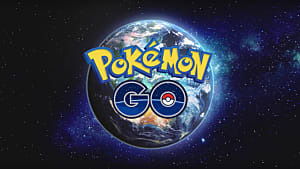 There are 9 Pokemon for you to catch in the wild: Ledyba, Ledian, Yanma, Spinarak, Ariados, Pineco, Forretress, Shuckle, Heracross (region exclusive). Not to be confused with Ghost Pokemon, Dark-type Pokemon just like to be in dark places. Areas near theaters and cinemas seem to be a preferred spot. 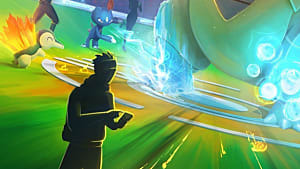 There are 6 dark Pokemon you can find skulking around in the shadows: Umbreon, Murkrow, Sneasel, Houndour, Houndoom, Tyranitar. There is only one Pokemon, Kingdra, that falls into the Dragon category. All dragon Pokemon can be found around places of interest and landmarks. Electric-type Pokemon have been confirmed to spawn near colleges, universities, and industrial parks. There are 3 electric Pokemon: Mareep, Flaaffy, Ampharos. 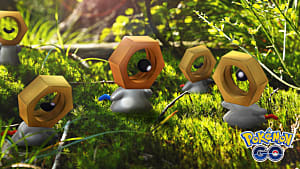 These Pokemon like to exercise and keep in shape, so you are likely to find them around activity areas such as sports centers, stadiums, real-life gyms, and recreational areas. There are 2 types of fighting Pokmon: Hitmantop and Heracross (region exclusive). 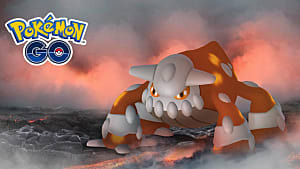 Fire-type Pokemon have also been a fan favorite. Of course, one of the 3 starting Pokemon in any generation is a Fire-type. They like to live in dry/arid areas, so be sure to look out for them when you are near a beach or in built-up areas. There 8 wild Fire-type Pokemon out there: Cyndaquil, Quilava, Tyhlosion, Slugma, Magcargo, Houndour, Houndoom. There is only one Ghost-type Pokemon, Misdreavus, in Gen 2. Like its original generation cousins, it spawns near churches and graveyards and prefers to be out during the night and very early morning. Just because you don't live in the countryside doesn't mean that you can't catch Grass-type Pokemon. As well as meadows, golf courses, woodland, and open-country, they can be found in city parks. There are 8 Pokemon who fall into this type: Chikorita, Bayleef, Maganium, Hoppip, Skiploom, Jumpluff, Sunkern, Sunflora. These guys like to have a bit fo stability under their feet. Spawn point locations for Ground-type Pokemon include open areas such as farmlands, parks, woodlands, and quarries, but they also spawn in car lots and multi-storey car parks. There are 11 ground Pokemon: Steelix, Wooper, Quagsire, Gligar, Swinub, Piloswine, Phanpy, Donphan, Larvitar, Pupitar, Tyranitar. It really isn't a surprise that Ice-type Pokemon prefer colder conditions and spawn at locations such as ski resorts. But they can also be found near bodies of water and in open grassy areas. Normal-type Pokemon spawn just about everywhere and are pretty easy to find (some are, of course, easier to find that others). Confirmed spawn points include residential areas, parking lots, schools, and colleges. 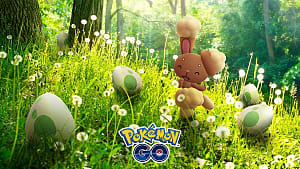 There are 17 Pokemon who fall into this type: Sentret, Furret, Hoothoot, Noctowl, Aipom, Girafarig, Dunsparce, Teddiursa, Ursaring, Stantler, Miltank, Blissey, Porygon2, Togepi, Togetic, Snubbull, Granbull. Poison-type Pokemon are commonly found around marshes and wetlands and have been caught in industrial areas, too. There are 3 Pokemon of this type: Crobat, Spinarak, Ariados. Psychic Pokemon only come out at night-time and are mainly found in residential areas, but they have also been caught near hospitals and grassy areas. There are 7 catchable Pokemon that fall under this type: Slowking, Natu, Xatu, Espeon, Unown, Wobbuffet, Girafarig. 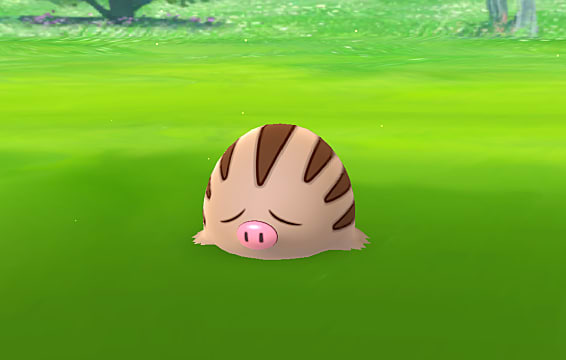 These type of Pokemon share many of the same kind of spawn point locations as Ground-type Pokemon, so look for them in quarries, farmland, and cliffy beaches. There are 4 Rock-type Pokemon: Sudowoodo, Shuckle, Corsola (region exclusive), Larvitar, Pupitar, Tyranitar. As expected, Water-type Pokemon spawn near sources of water and, of course, this isn't limited to naturally occurring water but also man-made constructions. Confirmed spawn locations include the sea, rivers, lakes, fountains, constructed ponds, harbors, reservoirs, and canals. 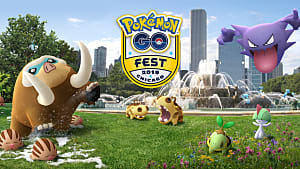 There are 14 Pokemon who fall into this type: Totodile, Croconaw, Feraligatr, Chinchou, Lanturn, Marill, Azumarill, Wooper, Quagsire, Quilfish, Corsola (region exclusive), Remoraid, Octillery, Mantine, Slowking, Kingdra, Politoed. And that's it for our Pokemon GO Gen 2 spawn locations guide. I hope that some of you find this guide useful. If you find a spawn point at a different location than stated here, please let me know by commenting below.